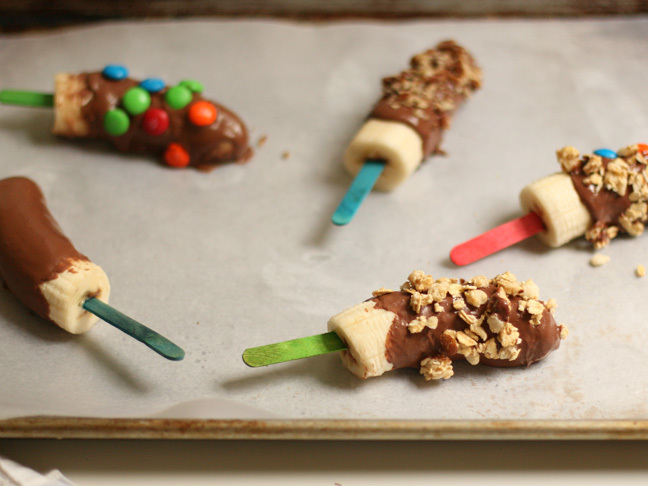 6 tried and true ways to get your kids to eat their vegetables! We're gettin' fancy with our fruits! 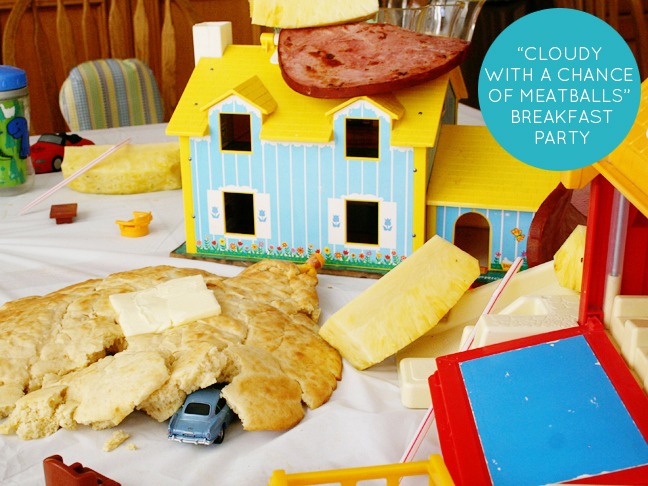 Plus, #cloudy2 recipes galore. 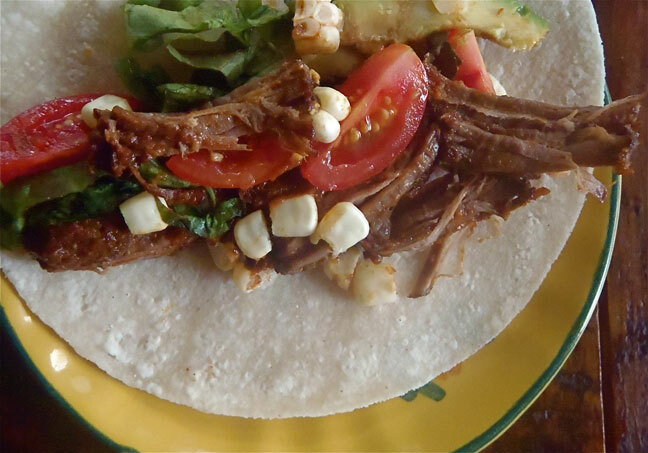 The PERFECT grab-and-go lunch or dinner for everyone in the fam! 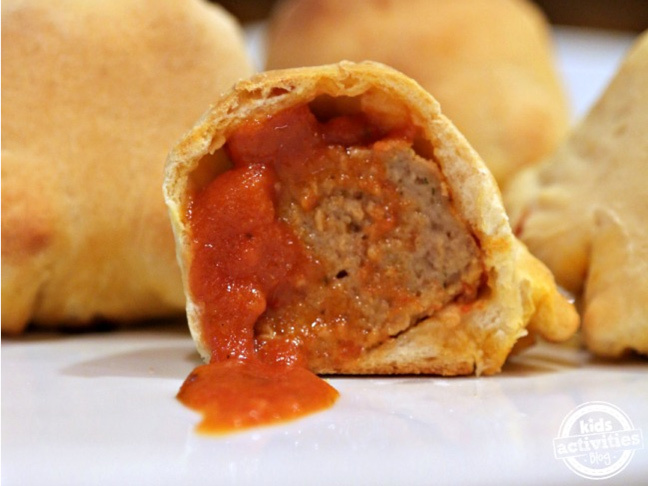 Love meatballs? 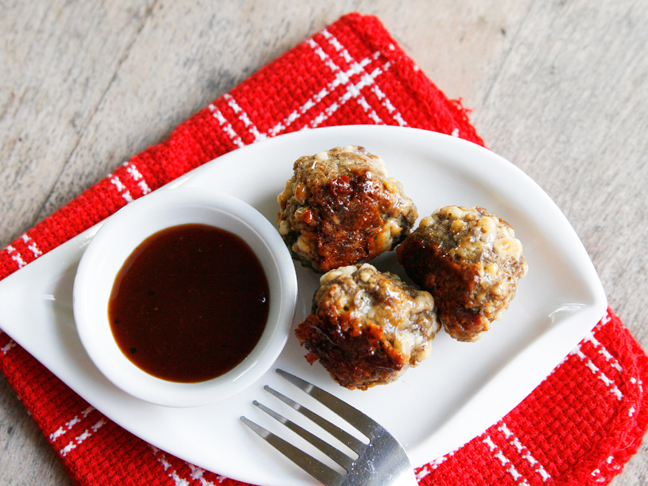 Bring them to a new level by adding delicious ingredients for this delicious Bacon Cheddar Meatballs recipe. 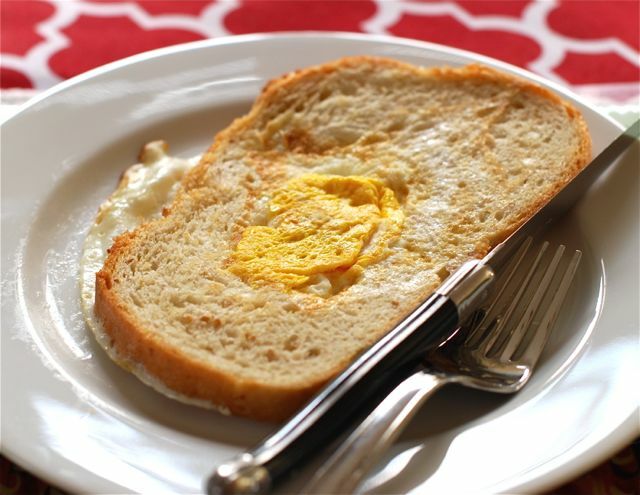 This Classic Egg in a Hole recipe puts a fun and easy twist on a favourite breakfast!